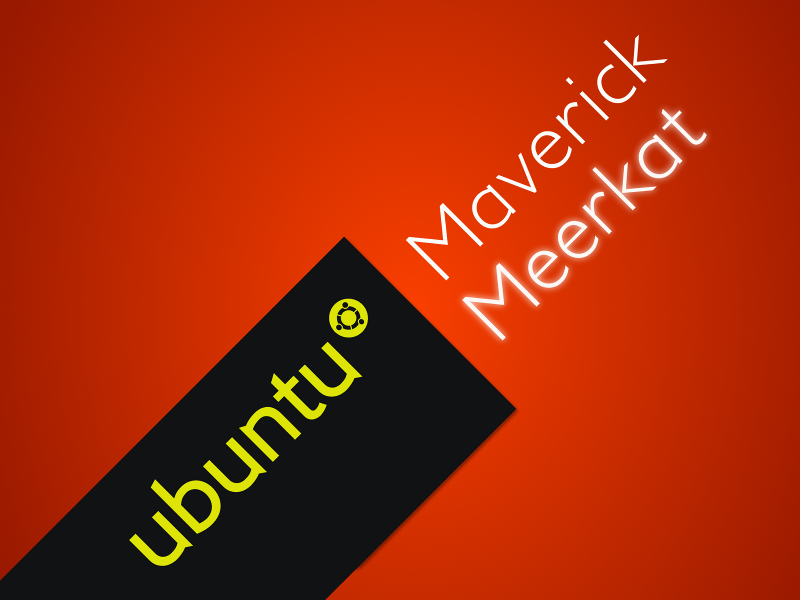 Ubuntu 10.10 final is released and we already had a massive post describing the different customizations possible with Ubuntu 10.10 Maverick Meerkat. 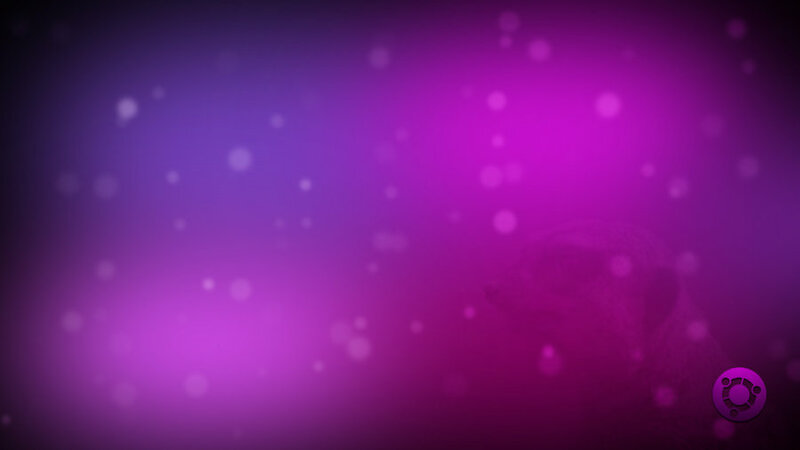 Now it's time for some wallpapers. 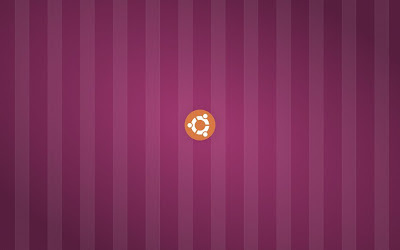 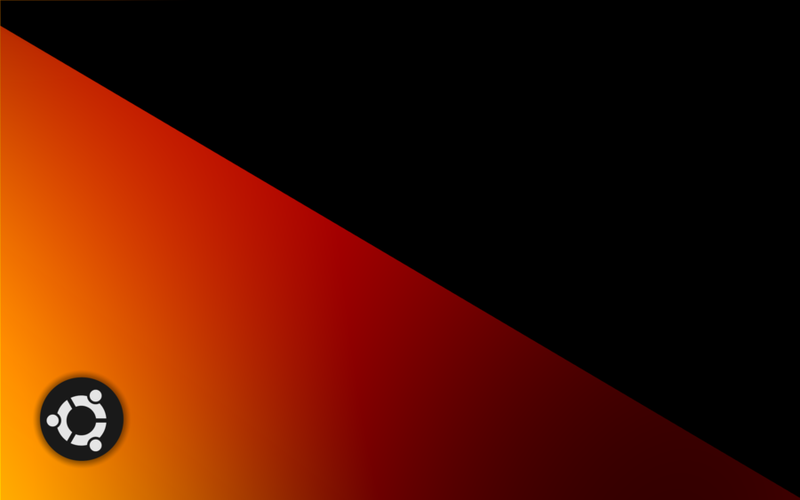 Here is a quick collection of wallpapers for Ubuntu 10.10, mostly branded ones. 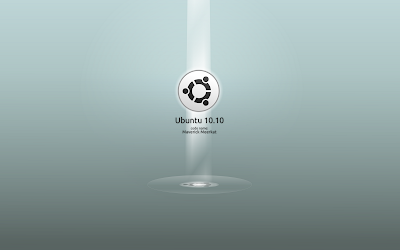 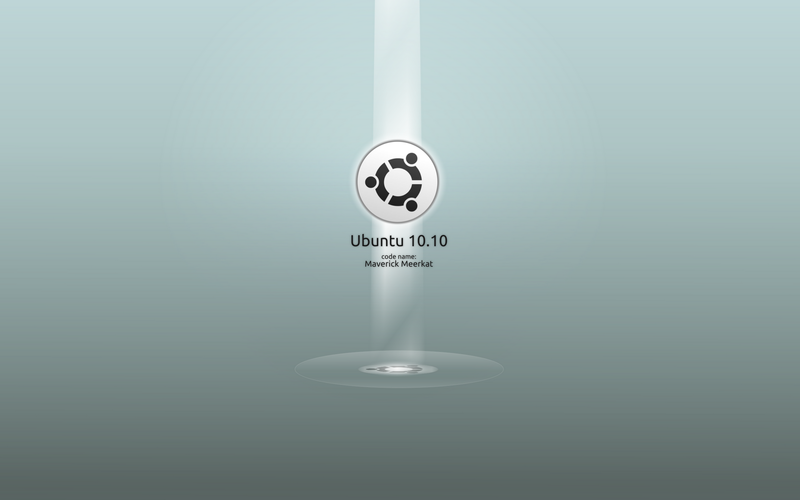 Links to the wallpapers have been provided below each Ubuntu 10.10 wallpaper. If you are the author of anyone of those wallpapers and if it is not linked to you properly, let me know. Between, you must have noticed that, many of those wallpapers from pr09studio. 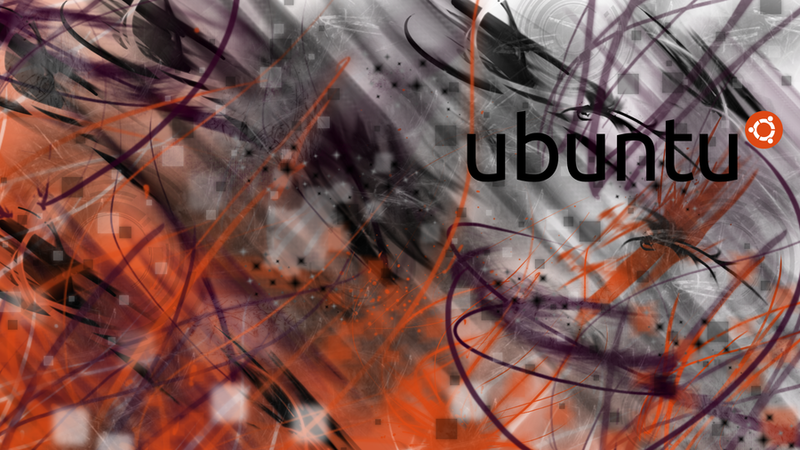 Watch this collection 16 stunning Linux wallpapers by pr09studio. 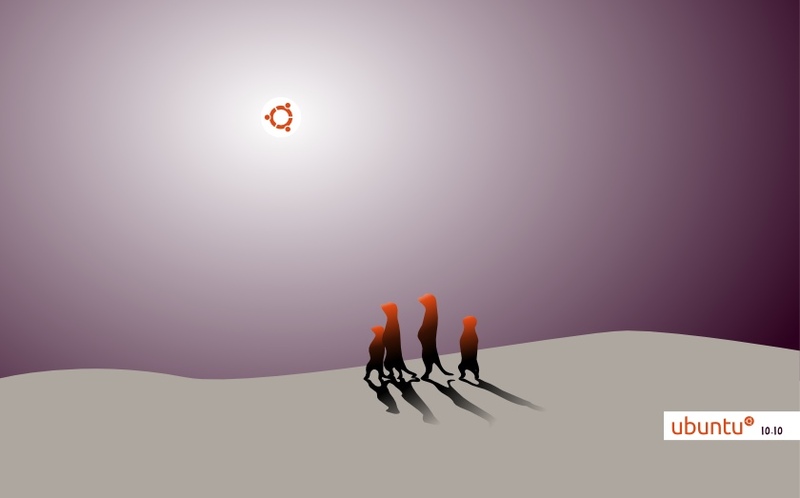 Also, if you are interested in the non branded wallpapers for Ubuntu's latest release, there is no place better than Ubuntu Artwork Flickr Pool. 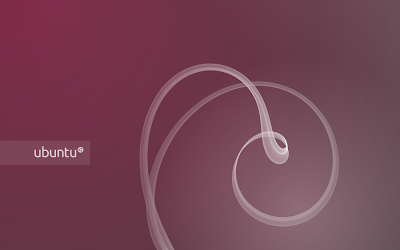 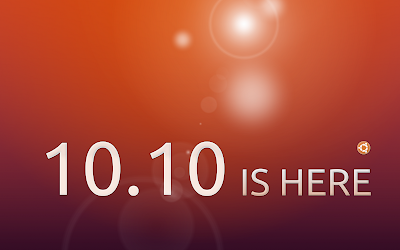 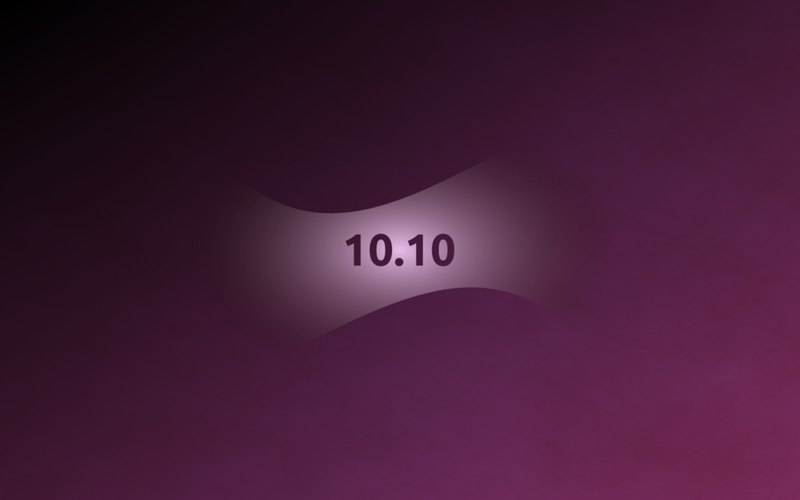 Here's our niche collection of wallpapers for Ubuntu 10.10 from Ubuntu Flickr Wallpaper Pool.